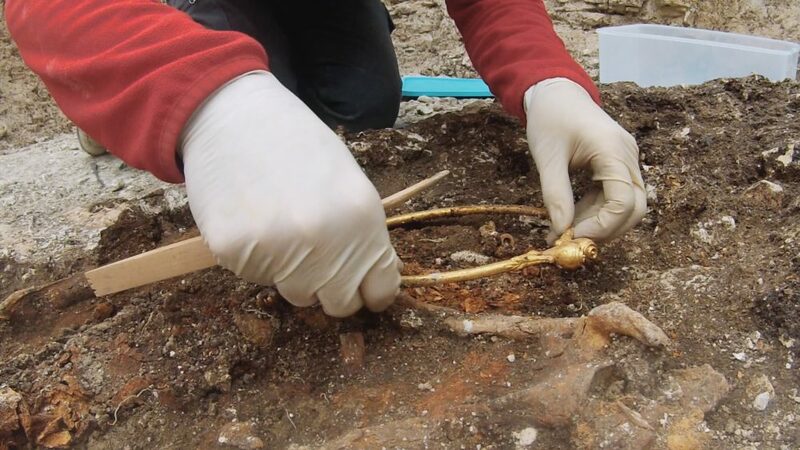 Late 2014: Layau, near Troyes in French Champagne, a team of archeologists have brought to light an ancient necropolis in which they made an incredible discovery: under an enormous tumulus, in a 14 meter squared funeral chamber, lay a skeleton adorned of beautiful jewels. Its body surrounded with luxurious objects such as a cart and a set of dishes containing magnificent Greek and Etruscan pieces. 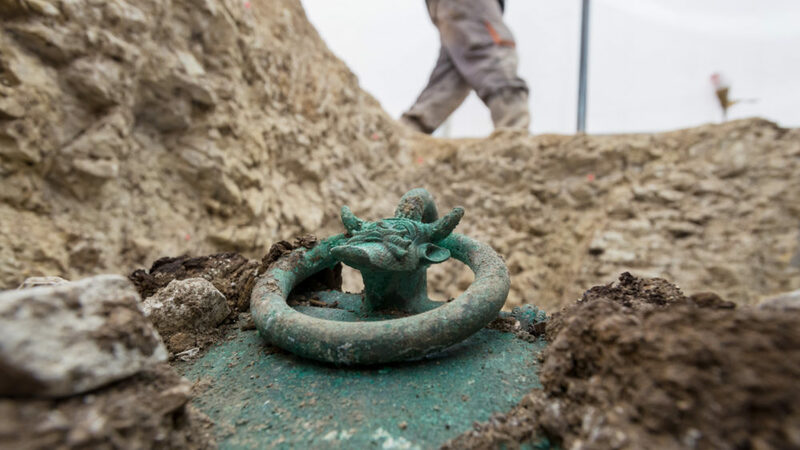 The tomb of this wealthy Celt, who died during the 5th century, now referred to as “the prince of Lavau”, constitutes one of the most important discoveries of European archeology of recent years. 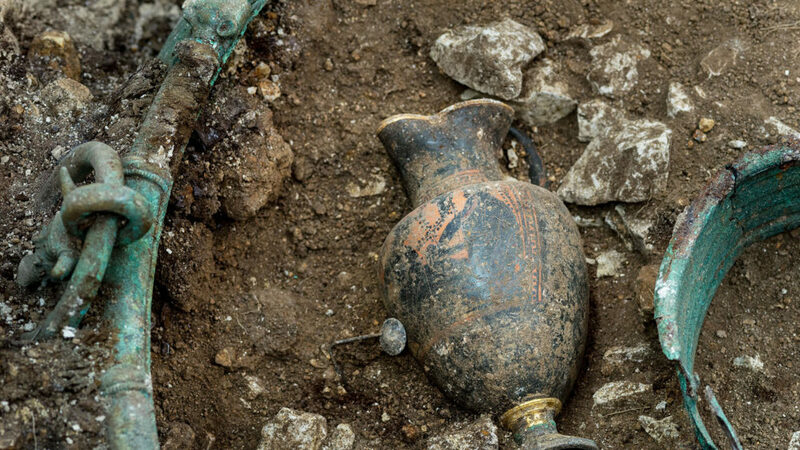 From the objects found in the tomb, their analysis and their comparison to other tombs, and alongside archeologists from other archeological sites, this film proposes to recount this enigmatic and troublesome period, nicknamed by historians and archeologists the “princely phenomenon”. Period of around one hundred years when the Celts met the Greeks and exchanged with them commercially, artistically and culturally.